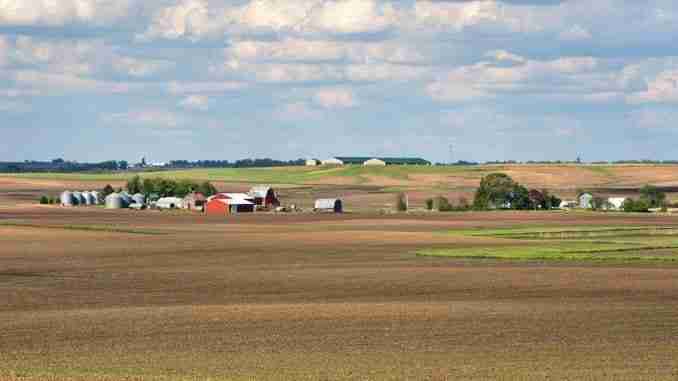 Ames, Iowa – Iowa farmland values have dropped four of the last five years in the Iowa State University survey — but some farmland owners are still optimistic that will change in the new year. Iowa State University economist Wendong Zhang conducts the annual survey. The optimism about the land values extends beyond this year. Zhang takes a more guarded approach in predicting what might happen. The limited amount of land available was the top factor cited on the price of land by those in the survey. Zhang doesn’t expect the number of sales to increase. He doesn’t expect things to change much in 2019.